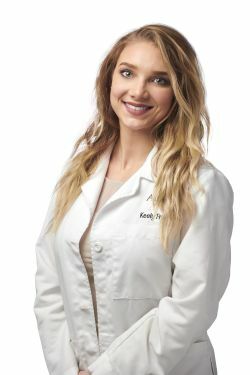 Keely graduated from Madison College in 2015 with an Associates Degree in Nursing. For the first three years of her nursing career, she worked as a floor nurse in a Medical/Surgical and Neurology unit at the William S. Middleton Memorial Veteran’s Hospital prior to joining the Allure Medical family. She is passionate about spending time outdoors with her dogs.